The Champions Tour will make its yearly visit to the Puget Sound area with the Boeing Classic, set for the TPC Snoqualmie Ridge on Aug. 22-25. The three-day tournament will feature the top players from the Champions Tour, including Seattle native and Champions Tour star Fred Couples. There are many different options for tickets and a variety of ways to see the event including preliminary events which include the Seattle Seahawks Rumble at the Ridge and the Korean Air Pro-Am. 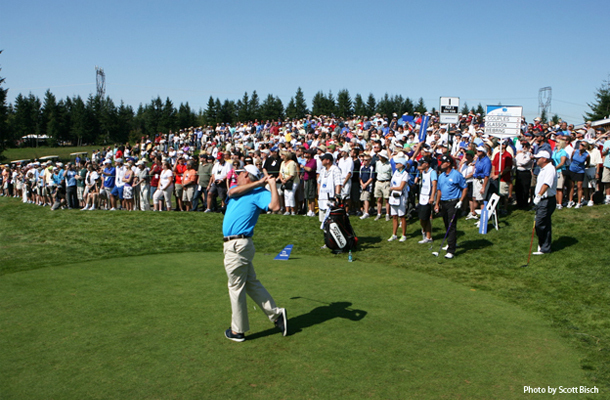 For more information on the tournament and tickets see www.boeingclassic.com.